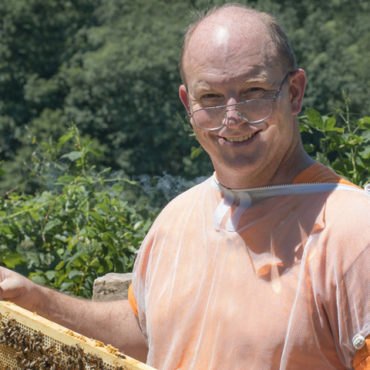 John got his start in beekeeping after retiring from the Army. His passion for quality supplies grew into what we now know as The Bee Store. Lynn found herself surrounded by beekeeping at an early age. Coming from a family of beekeepers, she has become well known as an expert amongst her peers. 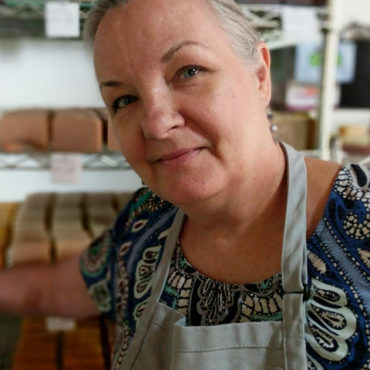 While Marjorie’s husband and daughter tend to the bees, she has perfected the delicate art of soapmaking with the hive’s components. She is well known in the soaping world and is very knowledgeable with soap and bee questions alike. 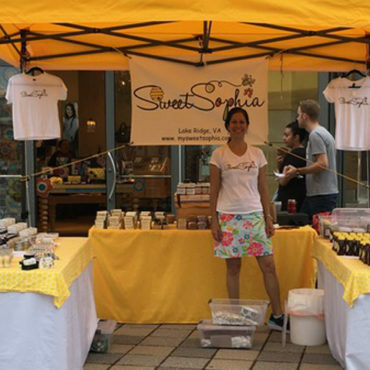 Elsa is the creative genius behind most of the Sweet Sophia products. She is an avid crafter and amazing baker. 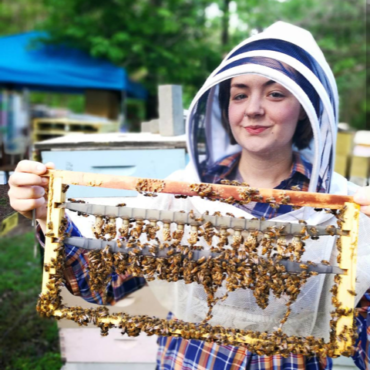 An avid gardener for years, expanding into beekeeping was a natural progression for Teri. When she isn't tending to her bees you can find her paddling on the Occoquan River with Prince William Rowing Club.